Is Ginger Really Good For You? 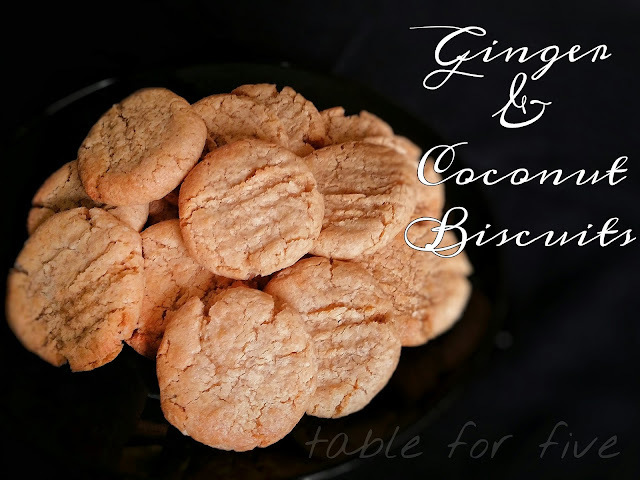 -Includes ginger and coconut biscuit recipe. One of the most common known benefits of ginger is it’s use to treat nausea. Unfortunately for me, I couldn't stand the taste of ginger while pregnant and permanently nauseated, so I never had the chance to find out if it really worked. the assumption that it will free you from all your/your children's tummy discomforts, there are also suspected possible side effects for ingesting too much ginger that you should be aware of. Ironically, gas, bloating and nausea are amongst them. It seems most recommendations limit adults daily intake to less than 4g, pregnant women less than 1g and children less than 1.5g. Studies are ongoing and no official RDI has been given. Thankfully, this whole batch of biscuits only contains 2 teaspoons of ground ground ginger = 2.6g so, whilst it is highly likely that eating the whole batch will give you a stomach ache, it is unlikely that ginger would be the cause. As always, enjoy a wide variety of foods in MODERATION. *OR place all the above ingredients into your food processor and blitz until margarine is incorporated. 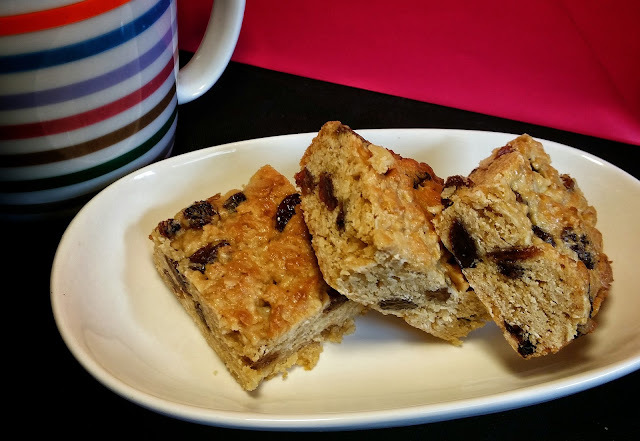 •Mix in egg then golden syrup. Knead until you have a consistent dough. 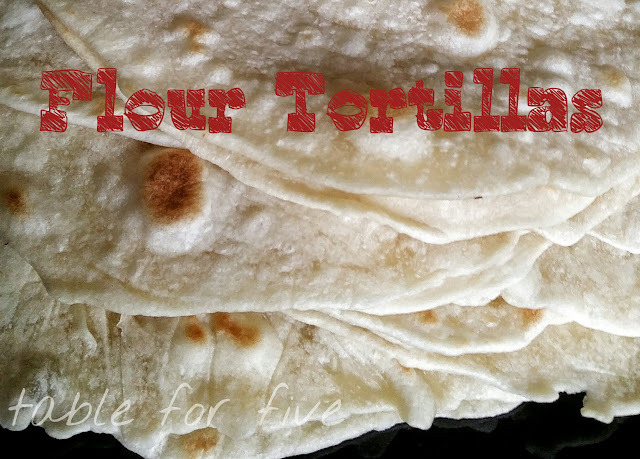 •This dough will not rise, flatten or spread so roll and flatten each biscuit to it’s appropriate size on a baking sheet or tray before baking -approximately ½ a Tbls of mixture per biscuit. •Bake at 160°C for 15 minutes.